PISCINA NATURAL is a quaint and intimate hotel named for the beautiful natural ​tide pool on the property. 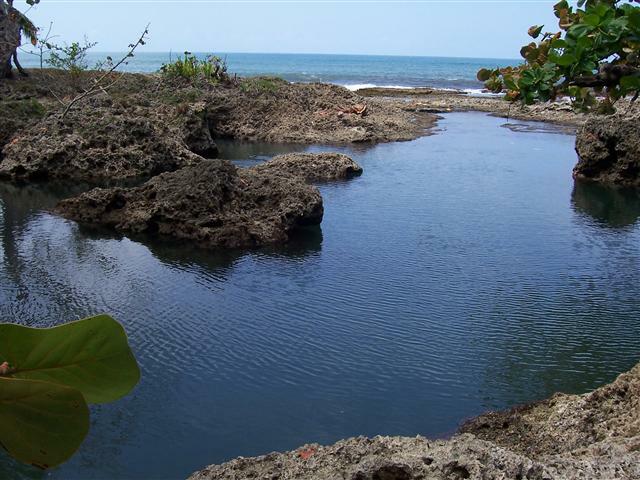 It ​is located on the Caribbean Sea at Playa Negra, just ​two kilometers from the small village of Cahuita. 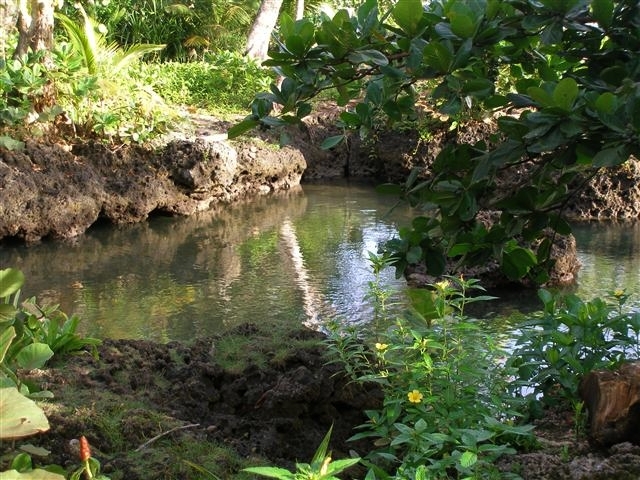 ​PISCINA NATURAL, famous for its lush garden, fabulous sea views and secluded natural tide pool, is owned and operated by a local Cahuitanian whose focus has been to create an open, friendly and safe environment for all guests and travelers. ​PISCINA NATURAL is proud of its reputation in providing great satisfaction to travelers for many years from all parts of the world. Our guests often enjoy a refreshing morning swim or a relaxing afternoon float. ​The garden shower offers the perfect after beach rinse. 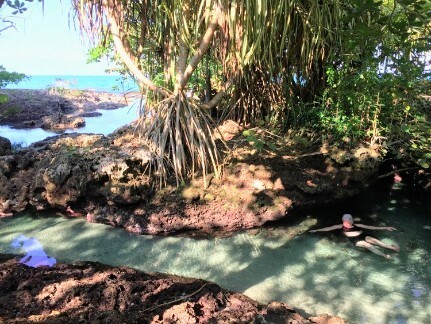 The natural tide pool, was formed from coral once under water as part of the reef. ​Sea water enters the large sand bottom pool and winds through an enticing coral grotto ending at a small private pebble and shell beach.